Harambee Stars players have finally been paid the Sh50 million-pledge by Deputy President William Ruto. Stars players were promised the cash in October 12, 2018 in the build up to the Africa Cup of Nations qualifier match against Ghana, if they had beaten the Black Stars. 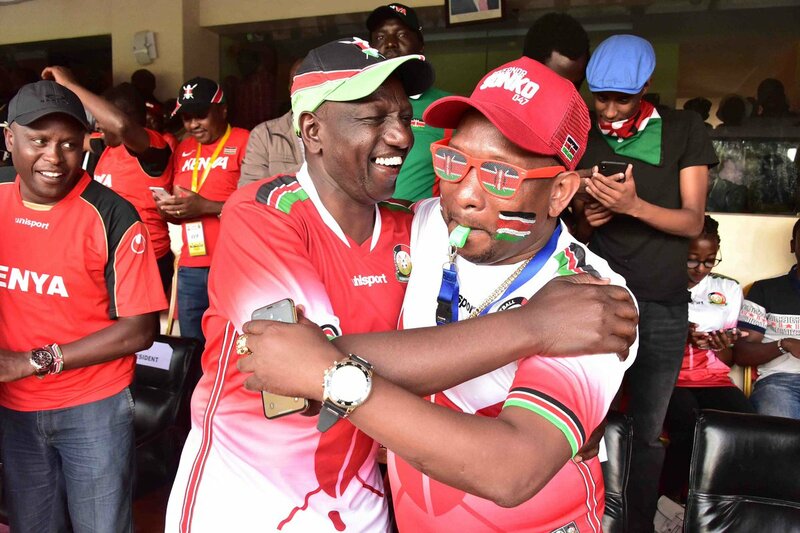 Despite achieving the feat following a 1-0 win over the West African side, the pledge by Kenya’s second in command delayed by almost five months, leading to speculations by a section of soccer fans that Ruto could have duped the national team players. But Football Kenya Federation (FKF) finally wired part of the funds meant for AFCON tournament to the Stars players. “The federation has already wired Sh50million to the accounts of all players and staff that participated in the 2019 AFCON qualifier matches, as was promised to the national team by the Deputy President,” FKF said in a statement. The rest of the funds will be used to cater for the team’s logistics in France and Cairo. Stars are scheduled for a three-week training camp in France. 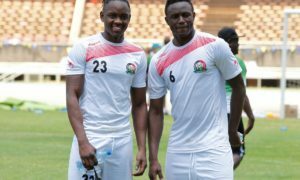 Harambee Stars are scheduled to travel to France on May 23, before heading to Egypt on June 15, for a one-week acclimatisation camp ahead of the final tournament.